It is our pride and determination to provide you quality, convenience, clean, and well maintenanced boats. 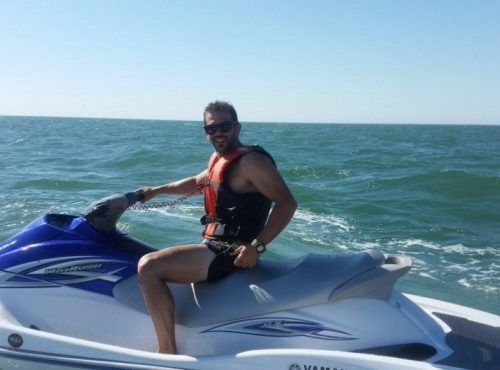 Doesn’t matter what type of a boat you need, we will provide a perfect boat for you, your familly and friends! 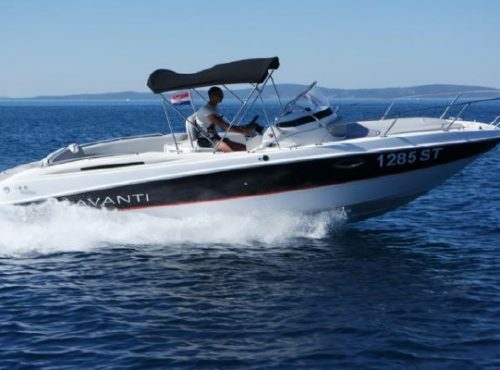 Adriatic Wave Charter offers you a great selection of speedboats and daycruisers. These boats will ensure you, that you don’t miss out on those tucked away little corners of Croatia paradise. 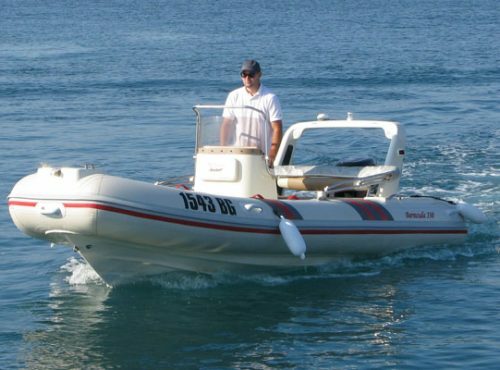 Our main base is located in Petrčane near Zadar, but if necessary we deliver a boat right to you. All our boats you can charter with skipper or bareboat, depending on your navigational experience, so browse through our offer, and contact us to check availability. We are a team of enthusiasts with many years of experience in nautical tourism. 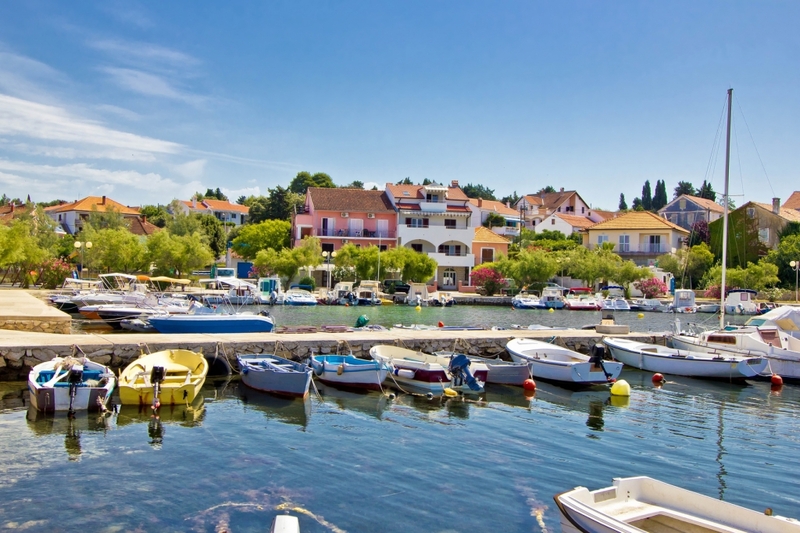 We are dedicated to understanding and meeting the needs of all of you who are interested in renting a boat and experiencing a boating vacation in Croatia. We offer you top-quality, modern, clean, and well-maintained boats. info@awc.hrWe reply in 24 hours!